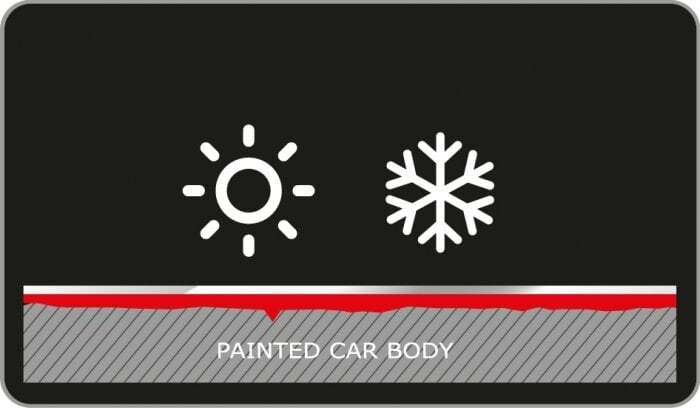 Crystal Serum is the market-leading ceramic composite coating – the best paint protection available. 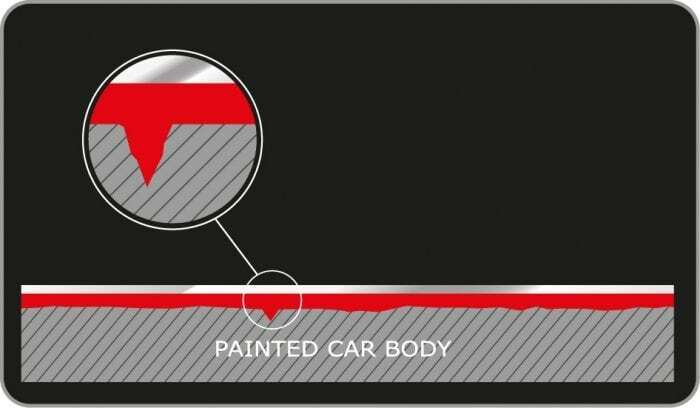 Because of the strong chemical bond the coating forms with a car’s paintwork, the bond creates a non-yellowing, high-gloss barrier to protect vehicles from swirls, dirt, sap, hard water, tar, and other contaminants. 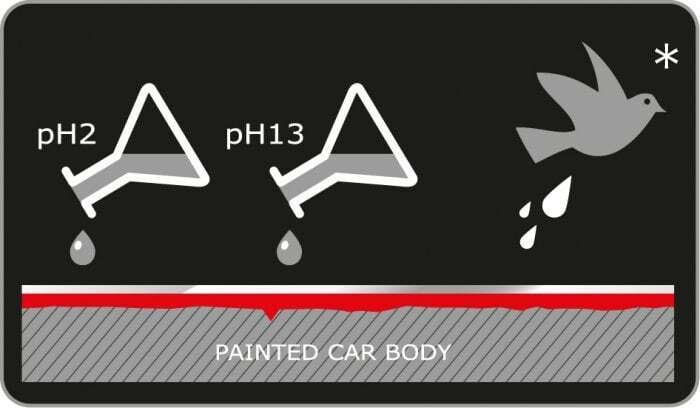 Crystal Serum can only be sold to and applied by a certified detailing professional in the Gtechniq accredited detailer network.